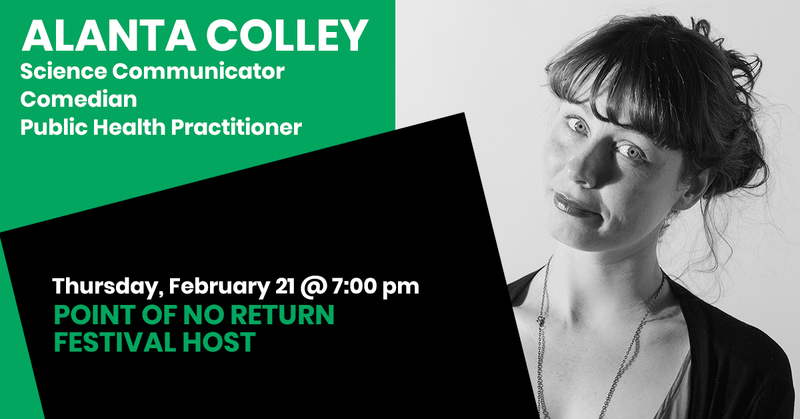 Alanta is a science communicator and comedian, and has performed her solo science comedy shows ‘Parasites Lost’ and ‘Days of our Hives’ across Australia and also for the Gates Foundation in Seattle. She has a Masters in International Public Health, and has worked with the UN in Cambodia, and local clinics in Timor Leste, Kenya and Uganda. She’s also run village level health initiatives in Uganda, focussed on HIV and malaria education, testing and prevention. For the last 7 years she’s worked with Engineers Without Borders, supporting partnerships between the engineering sector and Aboriginal community organisations, as well as training young engineers in Human Centred Design, through study tours in Cambodia, Samoa, India, and Timor Leste. Also co-founder of Sci Fight; a science comedy debate that brings together comedians and scientists and gets them to argue about important issues in a ridiculous way.